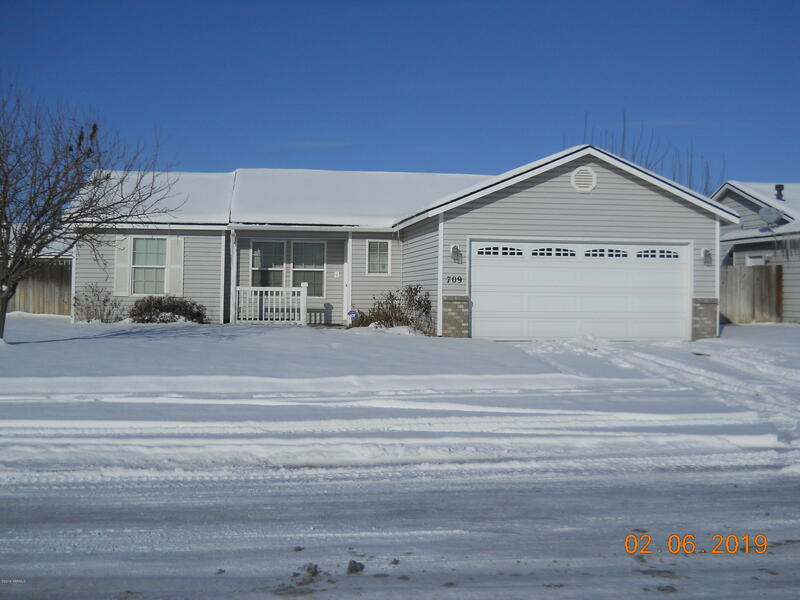 This 2004 home is ready for you! All Stainless Steel appliances less than 4 years old: Fridge, gas stove, dishwasher and newer sink in kitchen. Laminate flooring in Living, kitchen and dining is also recently installed. Sliding door from dining will lead you to the 440SF covered patio and fully fenced backyard. 20'X26' two car garage with side door and garage door opener. Additional storage shed in yard. There is a stub for gas for your dryer in the garage. Call your REALTOR to view this property. Directions: Off of E Wine Country Road, o South on Elm, then East on Highland and Left onVictoria Circle, Right on Esperanza Dr.